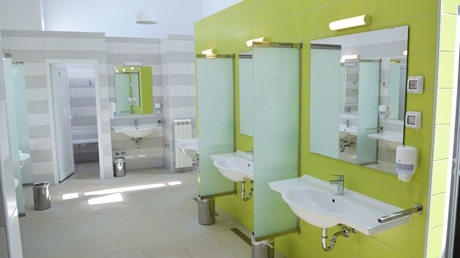 32 newly installed mobile homes for up to six people in the Čikat campsite. 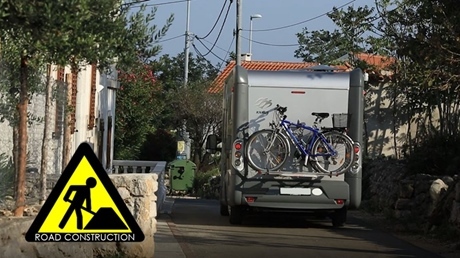 They are fully equipped and have a living room, a kitchen, two bedrooms, two bathrooms and a covered terrace. Beautiful nature and warm weather - a great opportunity for long walks in the spring. 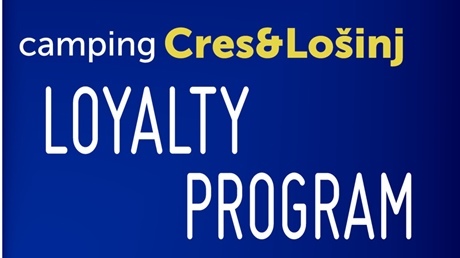 We have prepared special offers for you - save 10% or stay seven days, pay only six. 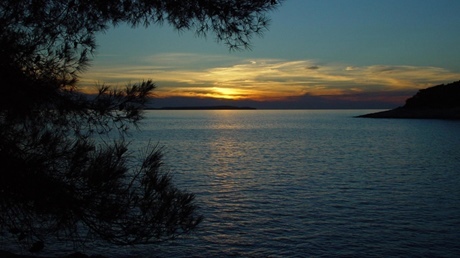 Book your holiday in the relaxing atmosphere of the Cres-Lošinj archipelago. 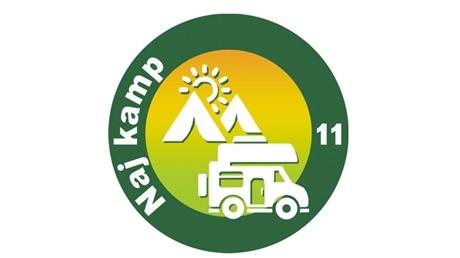 Try something completely new - luxurious camping in glamping tents for you and your family. 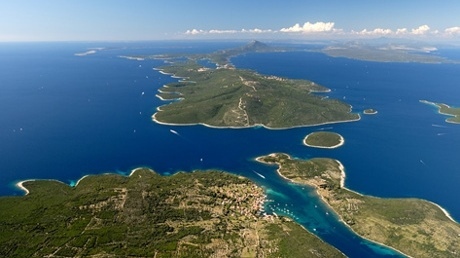 Enjoy the unspoiled nature of the island of Cres! The complete comfort of home in our new luxury Freedhome and type C mobile homes - a perfect experience that you should not miss! Great opportunity for the whole family - accommodation for up to 6 people. 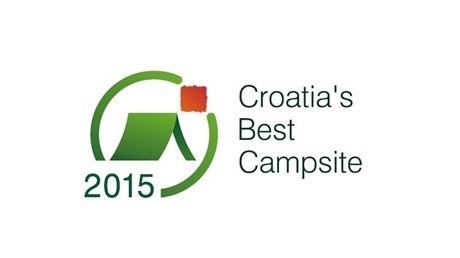 The newly opened Aquapark awaits you at the Čikat campsite, where you can have fun with the whole family. 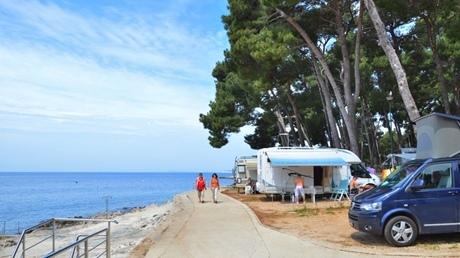 Book your accommodation at the Čikat campsite and enjoy the various water activities offered at our Aquapark free of charge. 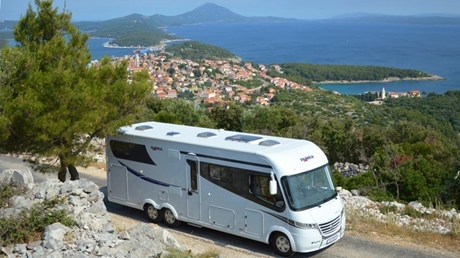 Campsite Slatina, awarded with ADAC's Yellow plate, is located on the island of Cres and with its amenities it will satisfy even the most demanding camper. 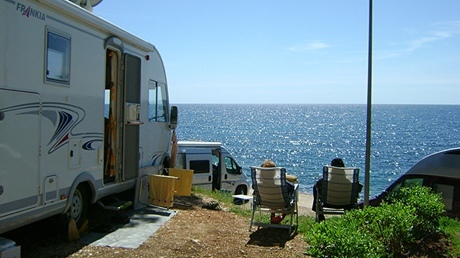 The campsite runs the "Camping with dogs" pilot project and pet dogs are more than welcome. 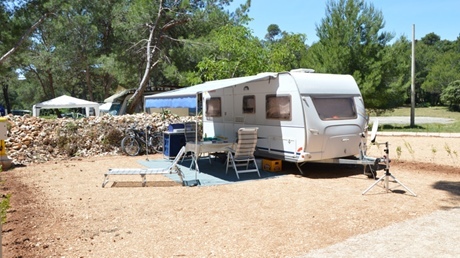 Campsite Bijar is a small campsite measured the area it occupies, but it offers great opportunities for a perfect holiday. 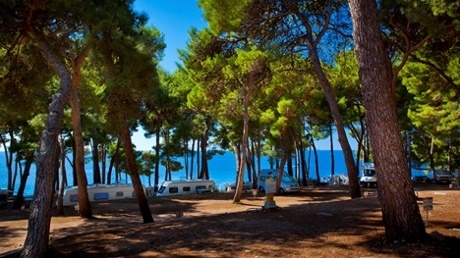 The campsite is situated in the shade of forest trees and is close to the historic town of Osor which connects Cres and Losinj islands. 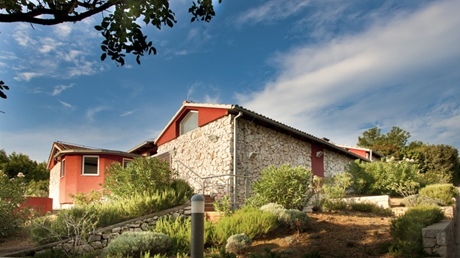 If you are looking for a holiday with relaxing peace amidst preserved natural forests and local wildlife, where crowds and noise are just a dim memory, naturist camp Baldarin is your destination. 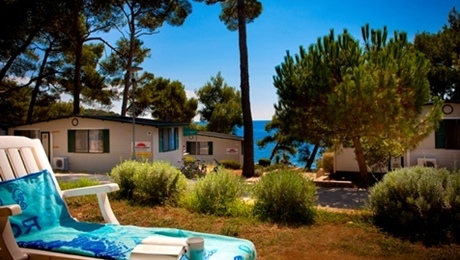 Campsite Čikat is situated in a beautiful pine forest on the island of Losinj which simply invites you to rest and relax! 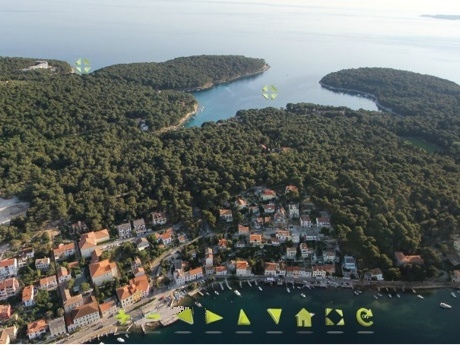 This is the biggest campsite on Losinj and is ideal as a starting point for numerous excursions in the area. 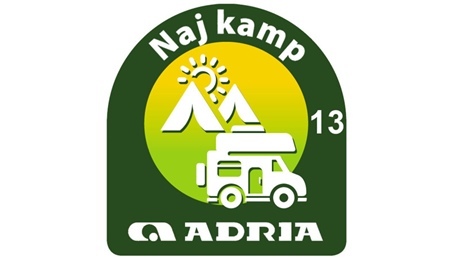 Camp Čikat, Jadranka kampovi d.o.o.’s flagship brand, has bid farewell to 2018 in the best possible way - by being officially accepted to the Leading Campings of Europe. 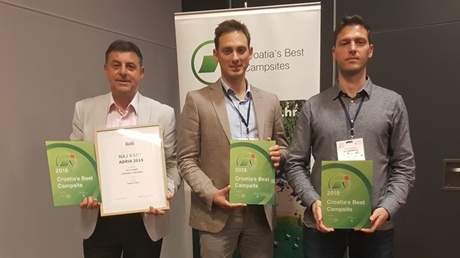 Leading Campings is an association made up of the best campsites in Europe and this year they will celebrate their 25th anniversary. 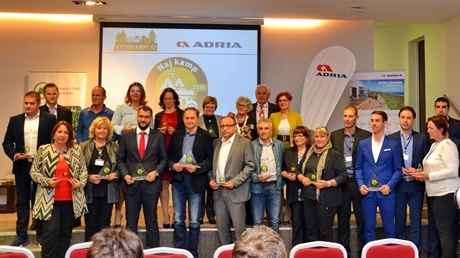 At this year’s 10th jubilee Croatian camping convention, organized by the Croatian Camping Association (Kamping udruženje Hrvatska – KUH), the company Jadranka kampovi won several awards, while Đulio Delise, who was until recently the company’s director, won the lifetime achievement award for his outstanding contribution to camping tourism in Croatia. 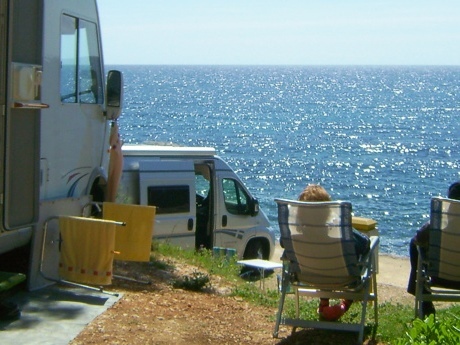 The Baldarin Naturist Campsite has opened a new store for campers. The new store covers 637 sq. m, with 382 sq. 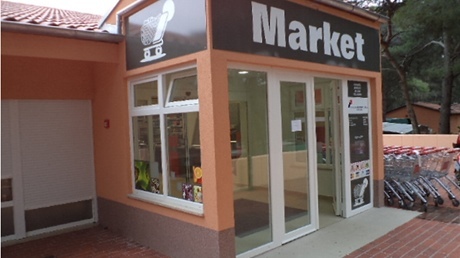 m of selling space. 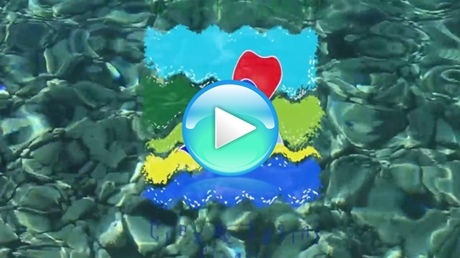 Aquapark Čikat has opened its doors at 10:00 a.m. today, on July 10, 2015, at the Campsite Čikat in Mali Lošinj. 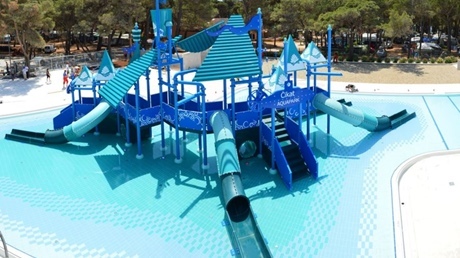 Aquapark Čikat is the first water park to open within the boundaries of a campsite in Croatia, and the first water park ever on the islands of Cres and Lošinj. 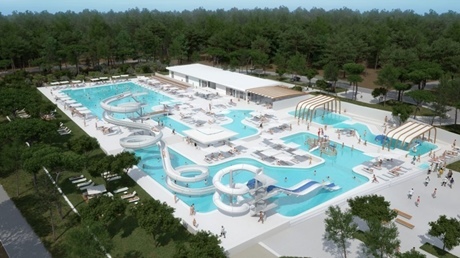 Construction commences in January 2015 of a new 6,300 square metre seawater aqua park located within camp Cikat on the island of Losinj, and currently scheduled for opening in July 2015. 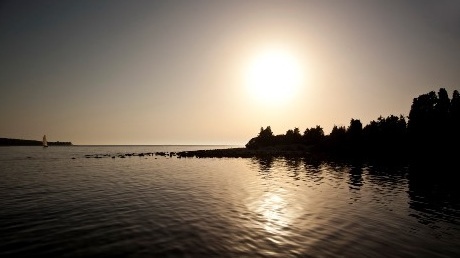 From 2014, our guests will be able to buy some basic grocery supplies at the bay of Tiha. 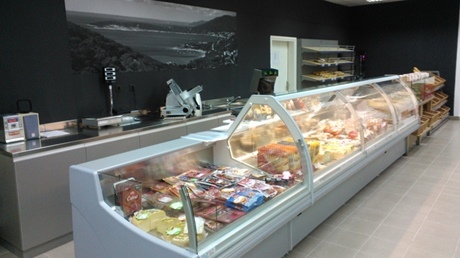 Other everyday items can be found in a fully renovated store at the old location. 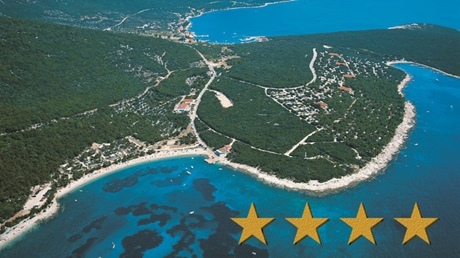 Camp slatina, Martinšćica – Cres, the first camp on the islands of Cres and Lošinj to be awarded four stars. 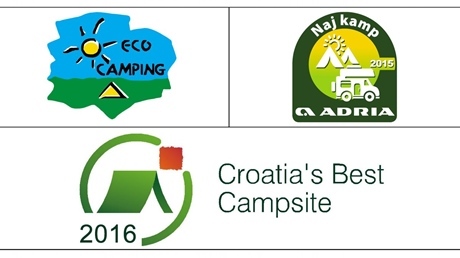 As of 2013, the guests of Camp Čikat in Mali Lošinj will be able to enjoy a complete tourist camping experience in Croatia. 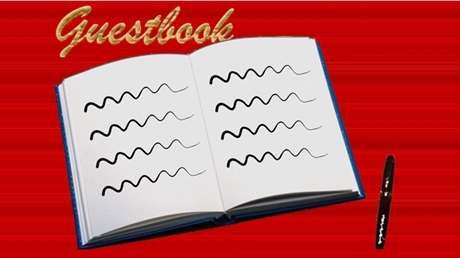 If you already have stayed in one of our campsites you can now write a review in our online guestbook. 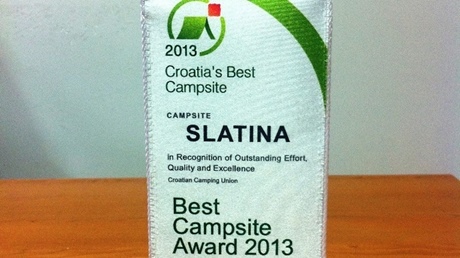 Campsite Slatina in Martinšćica on the island of Cres was listed among Croatia's Best Campsites in 2013. 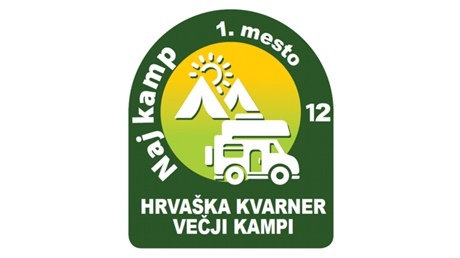 In 2012, the Čikat Camp won the Naj kampi (Best Camp) award for the second time in a row in the category of large camps of the Kvarner Region. 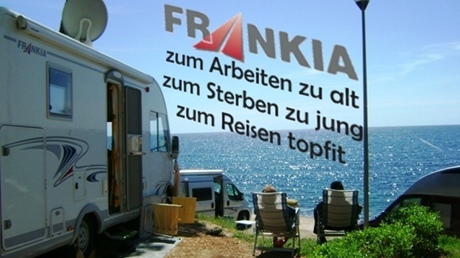 Traditional 17th Frankia Campers meeting (meeting of Frankia'a buyers) was held from 26.4. 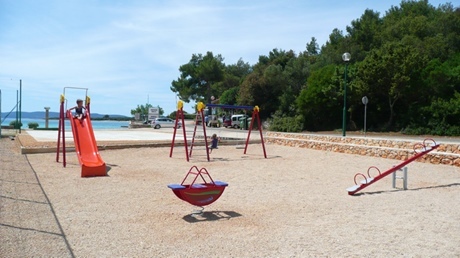 – 29.4.2012. in campsite Čikat in Mali Lošinj – Croatia. 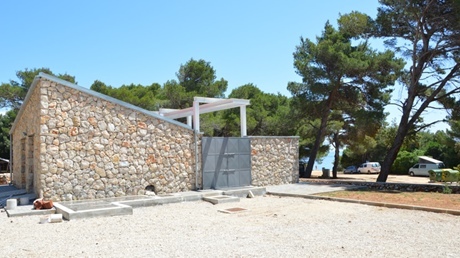 New store in Čikat campsite – the nicest store of all campsites on the islands Cres and Lošinj. 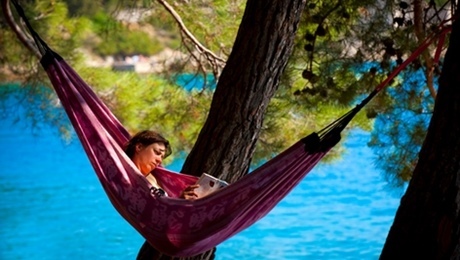 Did you know that holidaymakers camping in Croatia account for over 25% of all tourist nights spent in the country? 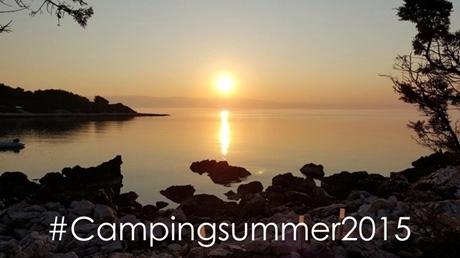 Read the comments from our guests to find out why our campsites in Cres and Losinj are so popular. 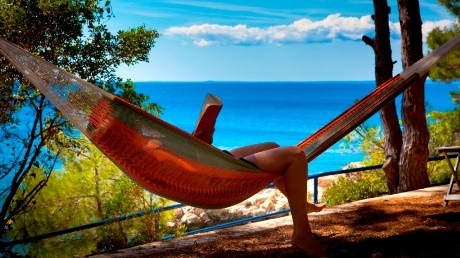 Beaches are an essential part of a camping holiday in Croatia for most people. 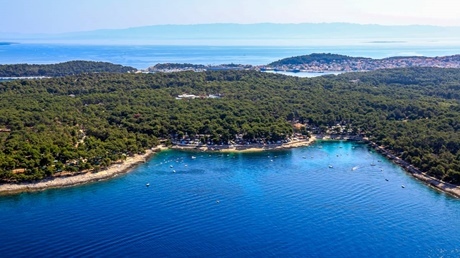 Find out more about Cres beaches and Losinj beaches that will help to complete your camping holiday. 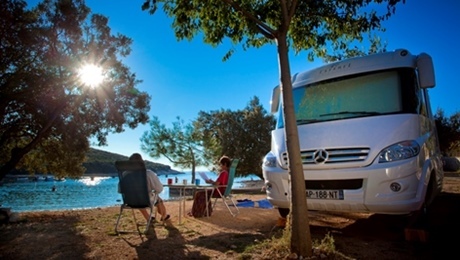 Travelling to our campsites has never been easier. 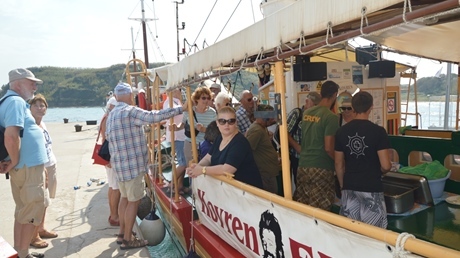 Modern ferries that run regularly and on time will ensure that your Croatian camping experience starts smoothly and in an enjoyable way. 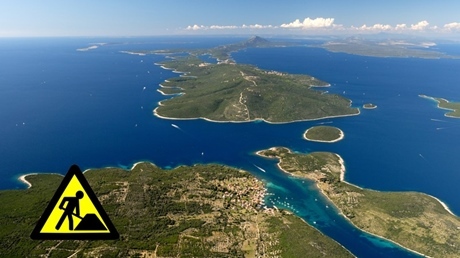 Cres & Lošinj archipelago was known as Apsyrtides nesoi (Islands of Osor) as town Osor, the first inhabited place on this archipelago from 7th century BC. 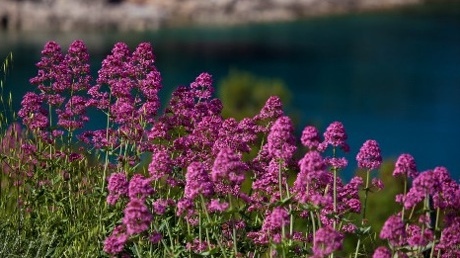 Cres & Lošinj archipelago has a very favorable climate so there is about 1500 registrated plant species. 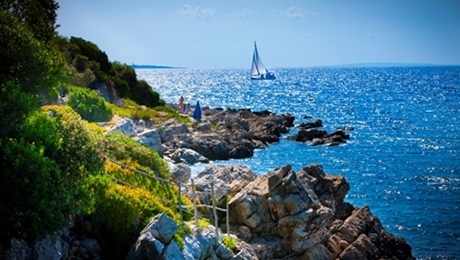 Combined with a mediterranean climate it makes this archipelago an ideal tourist destination. In waters of Lošinj in 1996 an ancient bronze sculpture of Apoxyomenos from I. ct. B.C. 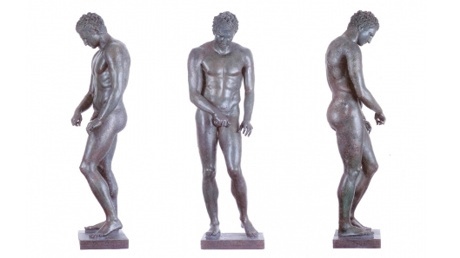 was found, an art work of greek sculptor Lysippus. 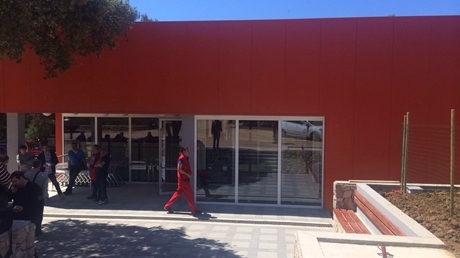 Apoxyomenos is now placed in the museum in Mali Lošinj. 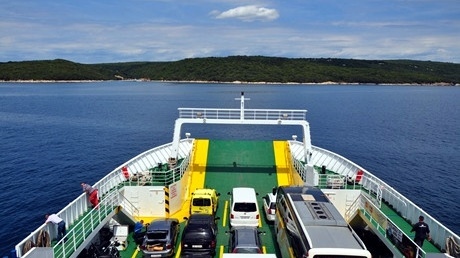 On the island of Lošinj, there were two million overnight stays. 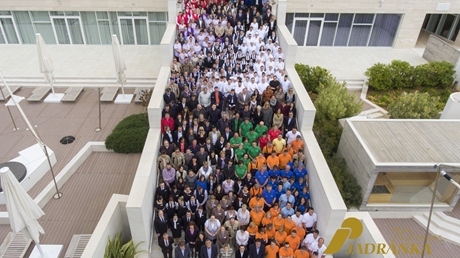 This year, this excellent tourist result was achieved about 20 days earlier than last year. 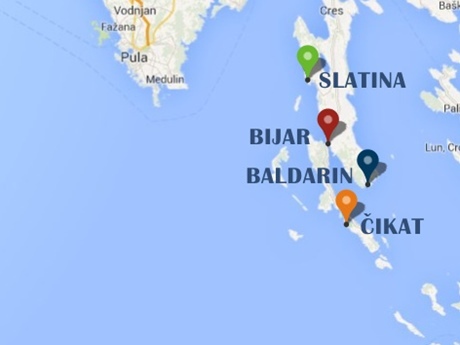 Congratulations to all tourism operators focusing on Lošinj! 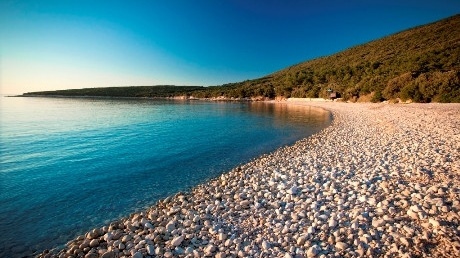 On island of Losinj it is indeed possible to breathe deeply! 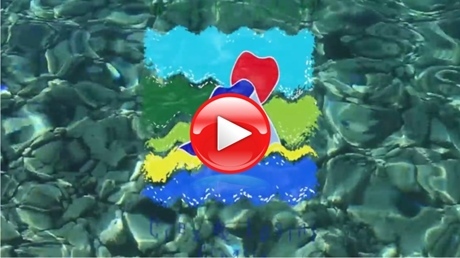 Analysis of air showed that the island of Losinj has a first class air quality, so come and relax in the thalassotherapy influence of our archipelago. 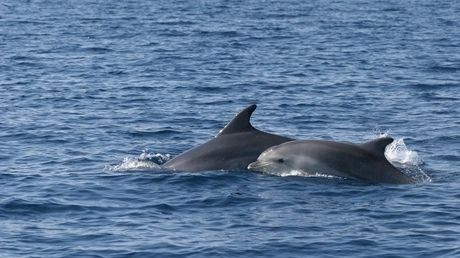 Dolphin nature reserve of Lošinj archipelago was declared the first marine protected area dedicated to bottlenose dolphins in the Mediterranean and is the largest protected area in the Adriatic Sea. “ Nice, i returned here after some years... ” Ales Jelinek, Czechia, 16.07.2018.